yo la hannukah mix by yoni wolf of why? WHY? is a weird, weird band, and that’s why I dig them. I first encountered them when a coworker at the public library I worked at in college gave me Elephant Eyelash and was surprised to find it was nothing like I’d ever heard. M|H has been featuring WHY?’s work over the years and when we saw they were coming to town to play a free show at the Sett in Union South with Astronautalis and Dream Tiger we jumped on the chance to have them make us a mixtape, and WHY? founder Yoni Wolf passed along his Yo La Hannukah mix to us. Be sure to check out WHY?’s website for more tour dates, videos, and Yoni’s blog. When we saw that Midwestern hip-hop collective Doomtree (P.O.S, Sims, Dessa, Cecil Otter, Lazerbeak, Mike Mictlan, and Paper Tiger) was coming to town, we jumped on the chance to see if they’d make us a mixtape. Live DJ, producer, and graphic designer Paper Tiger was so kind as to agree, and has given the world an amazing mix of hip-hop, 80s, and indie to get pumped on before catching them on tour. The Madison, Wisconsin show on Friday, March 9th at Union South’s The Sett is free, so be sure to come out. 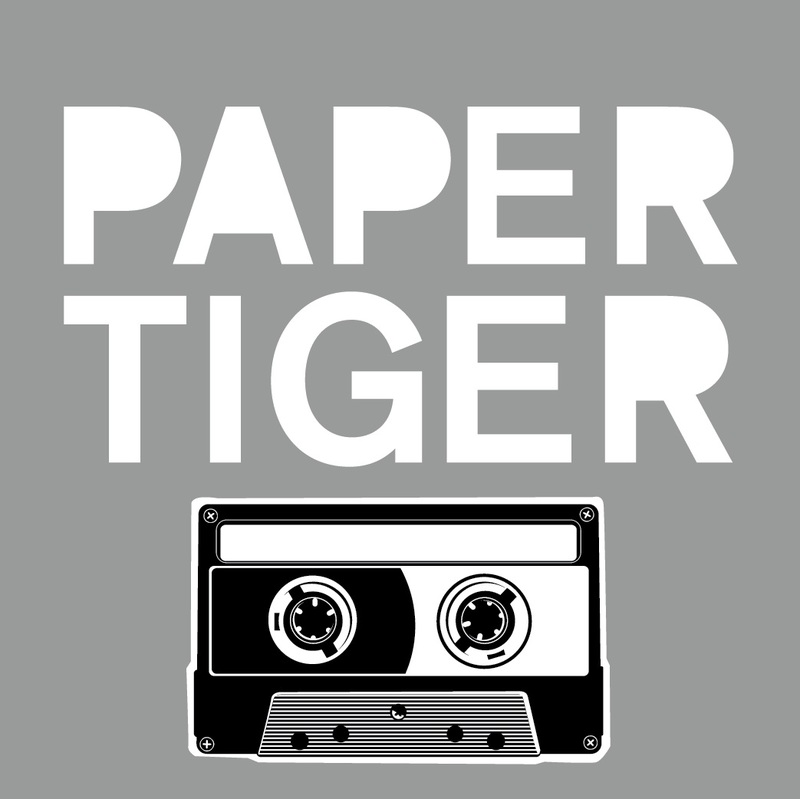 Stick around after – Paper Tiger and Lazerbeak will be DJing the after party. 26| Bring Em Out by T.I.